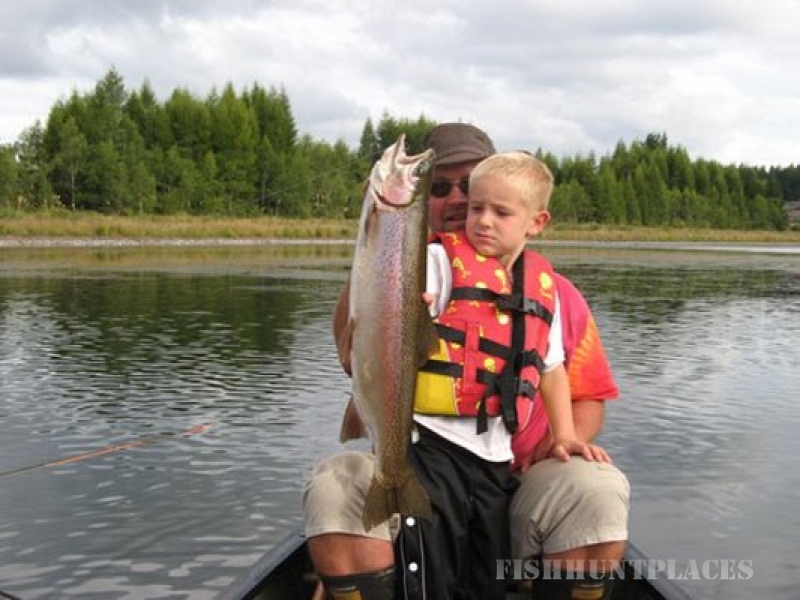 Trout fishing and guiding is an inspired way of life for our family. We are a happy, noisy family with three children at home. Beau, Alexi and Jack love our lifestyle as much as we do, and particularly enjoy having new people come visit with us. There is always something good to eat, so please feel free to dine with us. Originally from New Jersey, Dave spent a lot of time in Nova Scotia Canada fishing and hunting before moving to the New Zealand to chase the dream. Dave has been guiding from Canadian Canoes with an excellent safety and client trophy records for over 20 years, 10 of which have been on the wild and panoramic rivers of the Eastern Bay of Plenty . 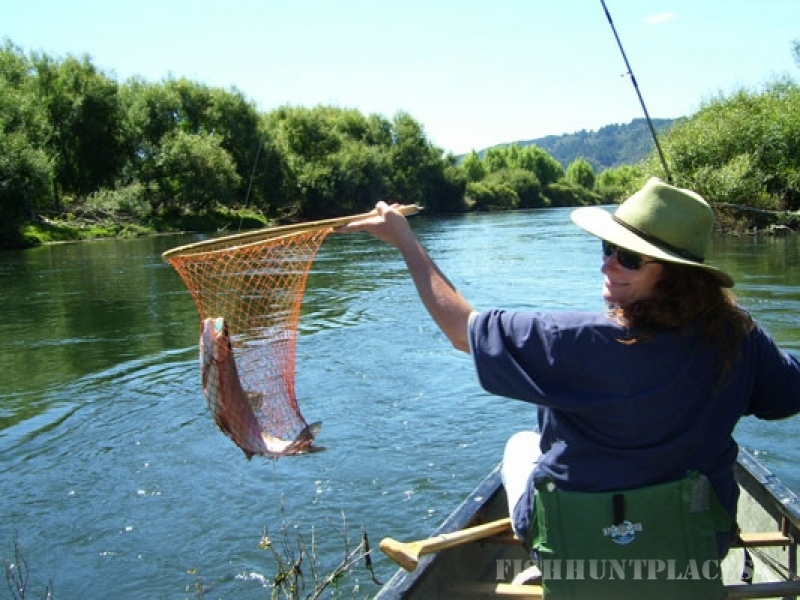 His intimate knowledge of the local river systems, and the game within make him an ideal Guide on any fishing expedition. Mawera is a born and bred New Zealander. An accomplished cook, Mawera will make sure you are well cared for during your stay and adventure. When out of the kitchen, Mawera is responsible for the day-to-day running of the business and keeps the home fires burning. Dave and Mawera started their award-winning company, AIMS Limited in 2006. Since there have been many people through the door, and no complaints so far. You are gauranteed to catch fish; no fish - no fee!